Law Firm/Practice: David Blum, P.A. Phone: David Blum does not subscribe to American Landlord advertising. Law Firm/Practice: Jacquelyn M. Shannon, P.A. Phone: Jacquelyn Shannon does not subscribe to American Landlord advertising. 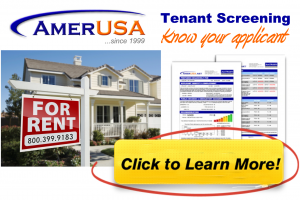 Phone: Meni Kanner does not subscribe to American Landlord advertising.